We have discussed just about every aspect of numerology except for it’s history! By now many of you who have been marveling at the incredible complexity and accuracy of this ancient system of divination and character analysis might be wondering where exactly it came from. Like many of these really old magical or metaphysical systems, the absolute origins of numerology are a bit muddled. And like many pseudo-sciences, numerology did not necessarily enjoy any consideration until it was brought to the attention of the public or powers that be by a famous personality. Our modern day interpretations of numbers are largely based on the numerical correspondences that Pythagorus established. Nowadays though most mathematicians regard his ideas as “pseudoscience” Astronomers see astrology in a similar way. The truth is modern numerology is a mishmash of evolutionary contributions from a variety of different teachers and cultures including Babylonian magic, astrological philosophy from Hellenistic Alexandria, the Jewish Kabbalah. The Indian Vedas, the Chinese “Circle of the Dead”, and the Egyptian “Book of the Master of the Secret House” (Ritual of the Dead). A lot of these texts are sacred and misunderstood and were not really available to the public until this day. 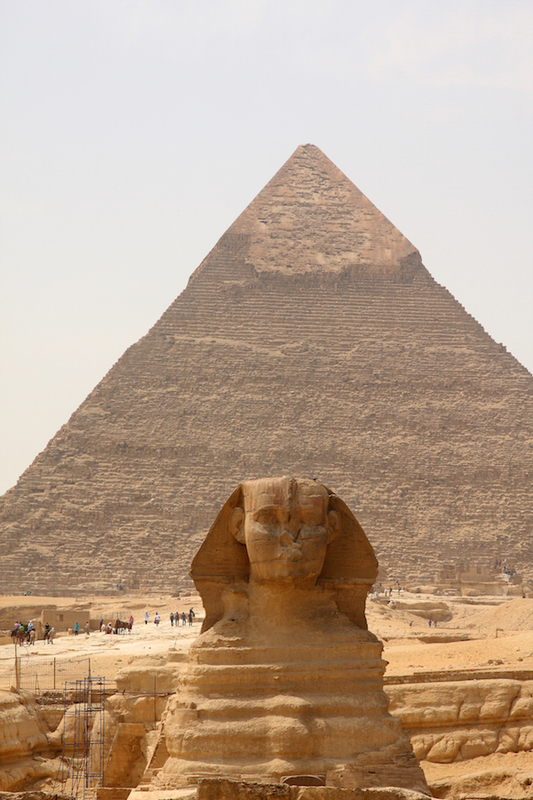 Of course that means that there were many famous numerologists in the world working in all of these cultures – it is just that their achievements are lost in the sands of time. Probably the second most famous “founding father” of numerology was St. Augustine of Hippo (A.D. 354-43) who wrote that “Numbers are the Universal language offered by the deity to humans as confirmation of the truth.” Similar to Pythagoras, he too believed that everything had numerical relationships and it was up to the mind to seek and investigate the secrets of these relationships or have them revealed by the Divine Grace of God. In 325 A.D., following the First Council of Nicaea, departures from the beliefs of the state Church were classified as civil violations within the Roman Empire. This means that numerology was no longer a science bestowed by God, but rather the devil. Astrology, magic and other forms of magic were also purged from society by the Catholic Church at this time. However the Christian science of Gematria still thrived simply because many early biblical texts were written in Greek and Hebrew and the letters of these alphabets also had numerical equivalents. It was difficult to interpret or read these texts without taking the numerical vibration of the letter into account as well. There are many “sacred numbers” within Christianity that were analyzed by a priest name Dorotheus of Gaza. Numerology is still used in some Greek orthodox circles. An early example of the influence of numerology in English literature is Sir Thomas Browne’s 1658 Discourse “The Garden of Cyrus.” In it, the author whimsically indulges in Pythagorean numerology to demonstrate that the number five and the related Quincunx pattern can be found throughout the arts, in design, and in nature – particularly botany. 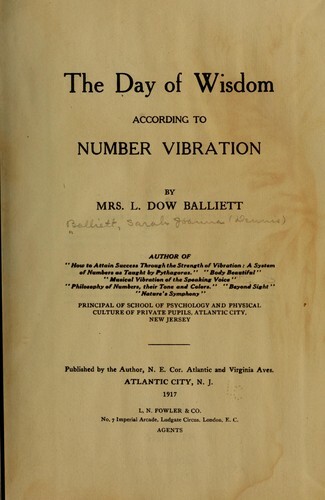 According to Ruth A. Drayer’s book, Numerology, The Power in Numbers (Square One Publishers), one of the first books on the subject was published in the early 1800s and written by Mrs. L. Dow Balliett. This numerologist went back to the ancient sacred numbers found in the Bible and combined that knowledge with the basic vibrations of numbers as established by Pythagorus. Her works were later revamped by a contemporary author named Dr. Juno Jordan who established Balliett’s initial works as a Pythagorean system. Most numerologists and automatic numerology programs you access on the internet today use the vibrational meanings established by Pythagoras, Balliett and Jordan. 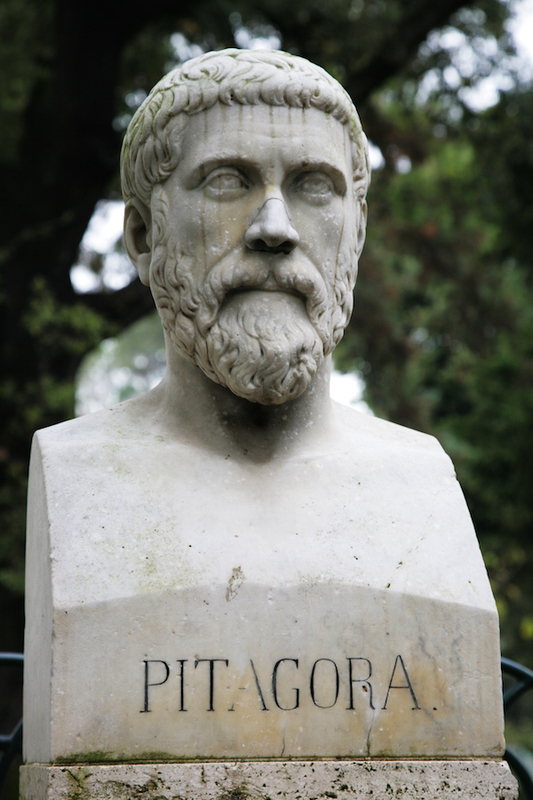 It is important to remember that even though this is the most commonly used interpretation of numbers in the world, numerology does not stop at Pythagoras. In fact, since the seventies many New Age writers have made even more equivalences to numbers including the chakras, the archangels and other factors. The research continues to grow and as each day passes, more and more people become aware this ancient and powerful system.